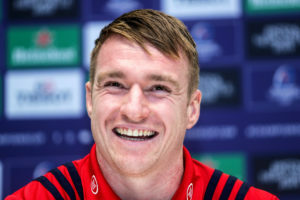 Scrum-half Alby Mathewson was recently granted a contract extension at Munster that will see him in red for the foreseeable future. 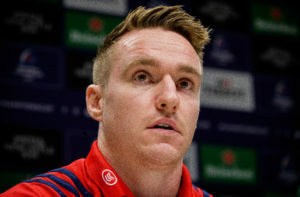 Such have been his performances this term, Mathewson has become a key member of an already stacked squad. 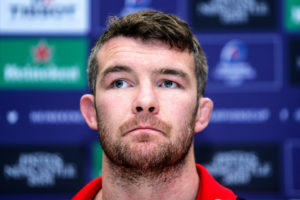 Speaking ahead of this weekends clash with Benneton, Mathewson highlighted this strength in depth. 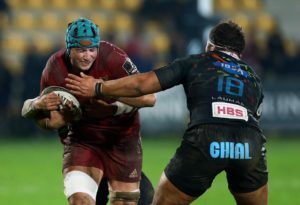 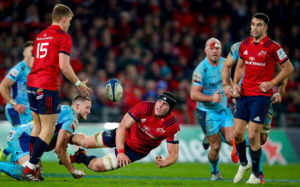 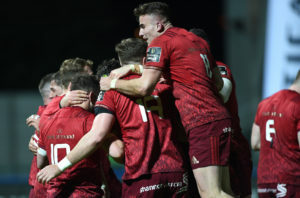 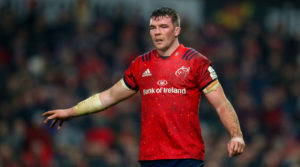 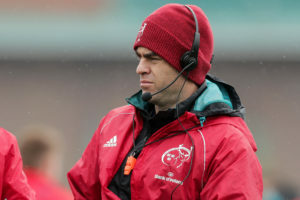 In his first season at the club, Mathewson also spoke about the importance of Thomond Park and how it can help influence games in Munster’s favour.